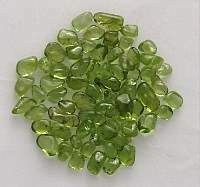 Peridot Tumbled Stone, VERY SMALL 8 piecesLora Bryant2018-02-15 https://www.ravenandcrone.com/catalog/images/peridot_polished_gemstone_tn.jpg I purchased a large (for me) order of various crystals and am loving the energy of everything. 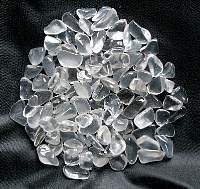 Excel..
Que Sera Tumbled Stone Brazil MediumLora Bryant2018-02-15 https://www.ravenandcrone.com/catalog/images/que_sera_tumbled_stone_medium_tn.jpg I purchased a large (for me) order of various crystals and am loving the energy of everything. 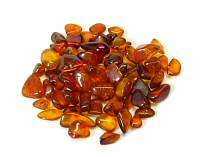 Excel..
Sunstone Gold Tumbled Stone SmallLora Bryant2018-02-15 https://www.ravenandcrone.com/catalog/images/sunstone_tumbled_stones_tn.jpg I purchased a large (for me) order of various crystals and am loving the energy of everything. 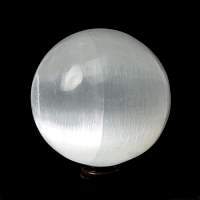 Excel..
Girasol Quartz Moon QuartzLora Bryant2018-02-15 https://www.ravenandcrone.com/catalog/images/girasol_moon_quartz_tumbled_stone_tn.jpg I purchased a large (for me) order of various crystals and am loving the energy of everything. 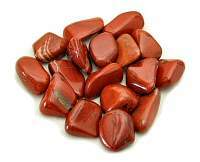 Excel..
Jasper Red Tumbled Stone MediumLora Bryant2018-02-15 https://www.ravenandcrone.com/catalog/images/red_jasper_tumbled_stone_africa_tn.jpg I purchased a large (for me) order of various crystals and am loving the energy of everything. 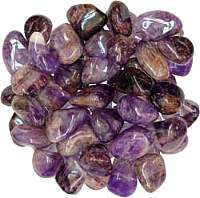 Excel..
Amethyst Black Tumbled StoneLora Bryant2018-02-15 https://www.ravenandcrone.com/catalog/images/black_amethyst_tumbled_stone_tn.jpg I purchased a large (for me) order of various crystals and am loving the energy of everything. Excel..